What happening for kids & families? THE Winter Market KIds’ Zone! Every Saturday our winter market kids’ zone is hopping with activity. We have loads of toys, games and activities for free play. We also offer weekly crafts facilitated by our super teams of kids’ zone volunteers. This is an unsupervised play area, so parents must stay with their kids. 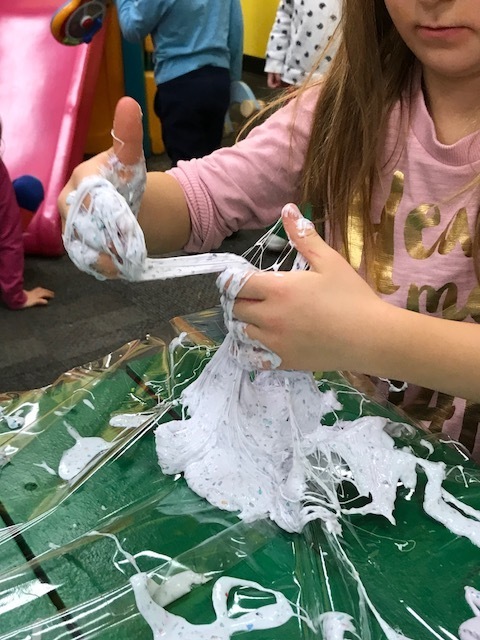 In addition to toys and crafts, we offer special events and activities. So far we’ve hosted Razberry the Clown, who made animals balloons for all the kids. 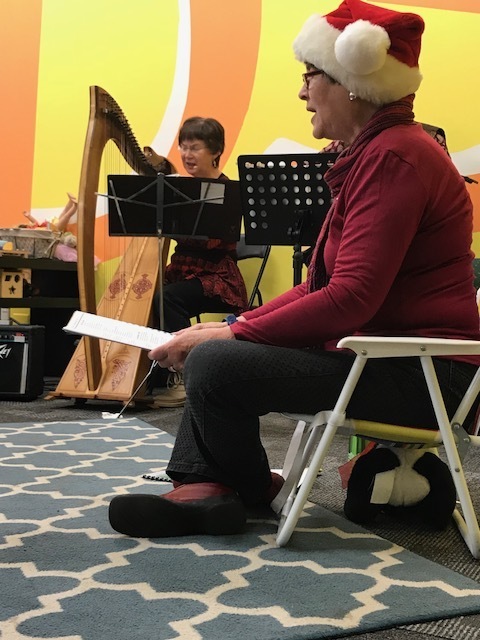 We’ve also hosted the Peterborough Storytellers who ran a wonderful story hour with Christmas carols, guitar and harp music. We have community groups lined up to host more events in the New Year. Our winter market also boasts a lovely quiet baby room, where parents can feed their babies without distractions, change a diaper, or just get away from the buzz for a moment. Our kids' tent is set up every Saturday throughout the summer for you and your kids to take shelter from the sun and rain, play, rest, find information, or meet up with friends. We have colouring pages, books, toys, and a water table to help stay cool on hot days. We try to offer a different children's activity every Saturday at 10:00AM. 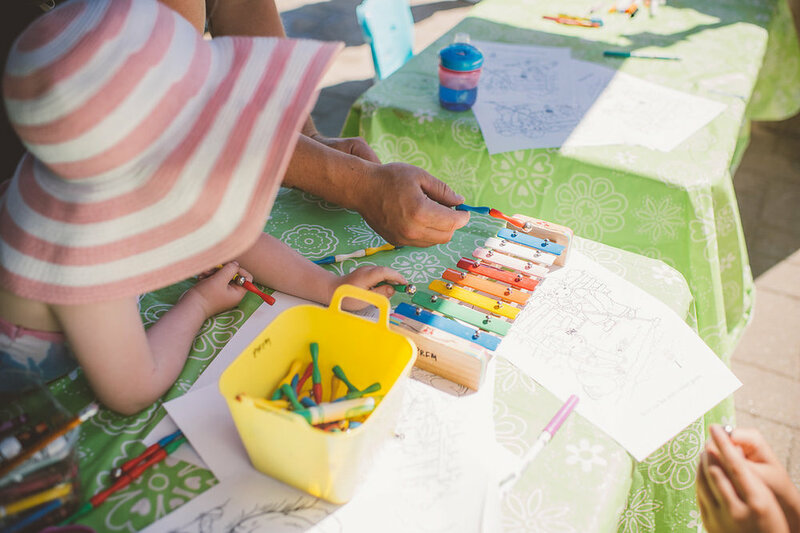 Some summer activities take place at our kids' tent, some across from our tent at the south pavilion and others at Hello Baby! There’s always a sign at the kids' tent telling you where to go! Hello Baby! is an official partner of the Peterborough Regional Farmers’ Market. In addition to providing loads of amazing equipment and toys for our winter kids’ zone, in the summer, Hello Baby! 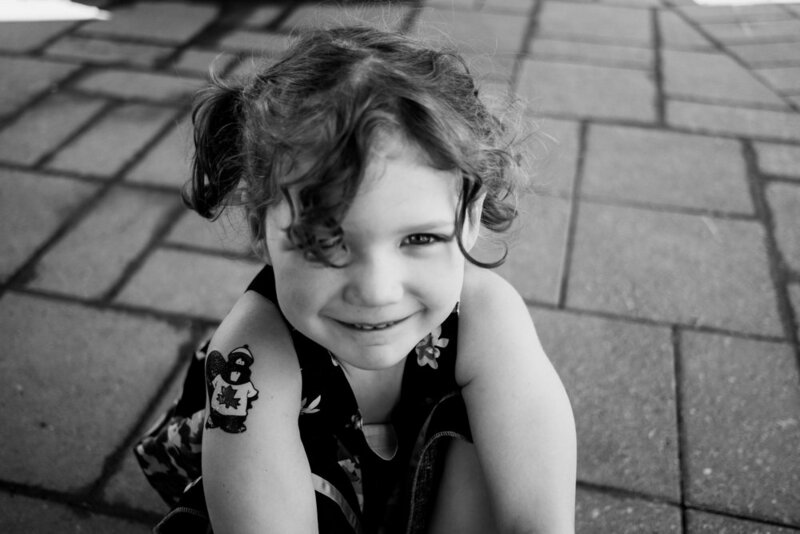 offer services for children and families on our market days. Just through the breezeway at 241 Charlotte St. (corner of Charlotte and Aylmer), you can find a safe and quiet place to feed your baby, change a bum or simply get out of the sun or rain and enjoy a family-friendly space. It’s a lovely place for kids of all ages with friendly, welcoming hosts. We're lucky to share this little sanctuary with you through the summer market months.